CELEBRITIES have given their support to the first UK LGBT clothing brand which has been set up by a woman from Penarth. Rugby legend Gareth Thomas and Ian ‘H’ Watkins from the band Steps shared an image of themselves on social media wearing items from Fern Coslett’s debut collection. Miss Coslett, 20, launched Elm Apparel with backing from the Vale of Glamorgan council’s young entrepreneur bursary scheme. It features a range of androgynous casual wear inspired by the culture and issues of people in the lesbian, gay, bisexual and transgender community. Miss Coslett’s mum, Angela Coslett, made the suggestion to get in contact with the Welsh icons, as they are currently starring in Aladdin at the New Theatre in Cardiff. Inspired by the idea Miss Coslett quickly packaged the items she though would be best suited to the stars, selecting the very popular geometric bear design for Gareth Thomas and the festive ‘Make The Yuletide Gay’ sweater for Ian ‘H’ Watkins, who recently announced he and his partner, Craig Ryder, are expecting twins via surrogate. Miss Coslett received a message via twitter from Ian, thanking her and confirming he and Gareth looked forward to modelling items with both stars later tweeting an excited image of them wearing the products, to their thousand of followers online. Both Mr Thomas and Mr Watkins have been recognised as two of the most influential LGBT people in Wales, with the former also previously being crowned Stonewall’s Hero of The Year. The Geometric Bear sweater, Christmas jumper and much more are available online at elmapparel.com. One in three gay pupils in Wales have changed their plans for further education due to homophobic bullying, according to data from an equality charity. 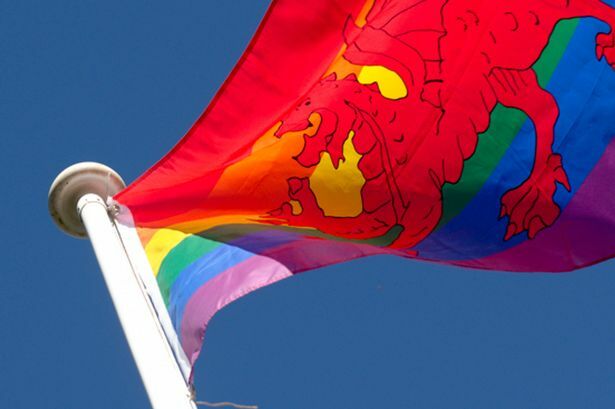 In the run-up to the General Election, Stonewall Cymru is calling on its supporters to contact their local parliamentary candidates for support in challenging homophobic bullying and hate crime. 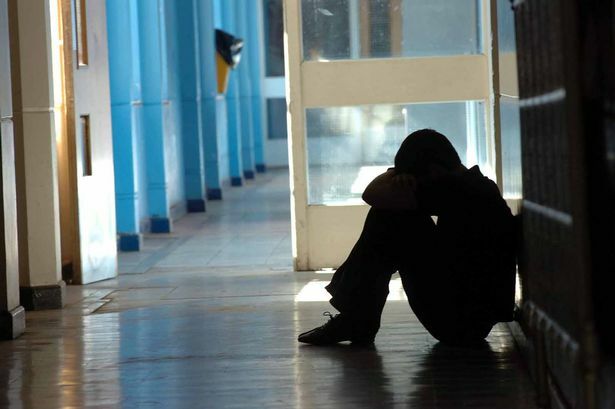 According to the charity’s most recent research in Wales, 43% of primary school teachers said that their pupils had experienced homophobic bullying or name-calling. In secondary schools, this figure was even higher, with 89% of staff reporting that their pupils had experienced harassment for being gay, lesbian or bisexual. In Welsh primary schools, 61% of teachers reported hearing pupils use the expression “you’re so gay”, rising to 93% in secondary schools. Stonewall says that bullying has a “profoundly damaging” impact on young people’s school experience, with three in five saying it impacts directly on their work. With just over a month until the election, the charity has launched an equality manifesto, calling for developments such as measures to combat hate crime. According to the latest figures from the Office for National Statistics, police in Wales recorded 270 incidents of hate crime against people on the grounds of sexual orientation in 2013-14. Welsh forces also recorded 47 hate crimes against transgender individuals over the same time period. But the charity believes these figures are the “tip of the iceberg”, as many victims never report such crimes. Chief executive Ruth Hunt said: “A lot has been achieved during this parliament, but the biggest risk now is that huge achievements in legal equality may result in complacency. She added: “Equality must sit at the heart of the political agenda and we will call out any instances of homophobia, biphobia or transphobia that we see from any political party or candidate.